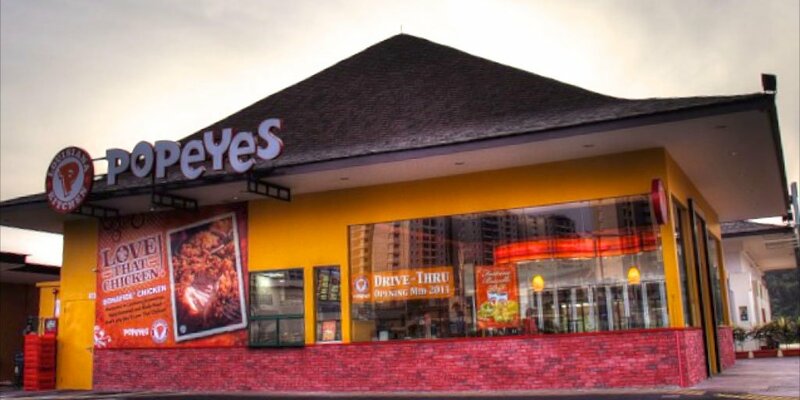 Latest Popeyes Singapore Deals, Coupons, Discount, Sales! Popeyes is the second-largest quick-service chicken restaurant group, measured by number of units with more than 2,500 restaurants in about 30 countries worldwide including Singapore. Beat the Monday's Blues with this great offer from Popeyes! Get 2 pieces of Popeyes' fine chicken at only $3.90 on Every Monday! Popeyes New Daily Deals at only $4.50! Popeyes have just released a brand new month calls for brand new Daily Deals! Enjoy your favourite Daily Deal menu at only $4.50! Popeyes has just released new awesome deals for the period of 21 August to 27 September 2015.